This week I’m trying to update my site with all my new styles and do a little website clean up. 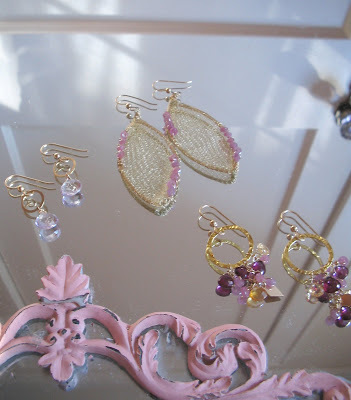 So, far I have most of the new earring styles up. Click here to see more. The post Updating: Earrings appeared first on Darling Darleen | A Lifestyle Design Blog .